Cruise Greece Yachts offers you the best charter service! Let us take you on an amazing Greece cruise! Sail in Greece on board one of our excellent cruise yachts! Cruise Greece Yachts is here to make your Greek adventure wonderful! Why us, you wonder? Because we provide the best specialized charter service and we cater to all your sailing wishes. 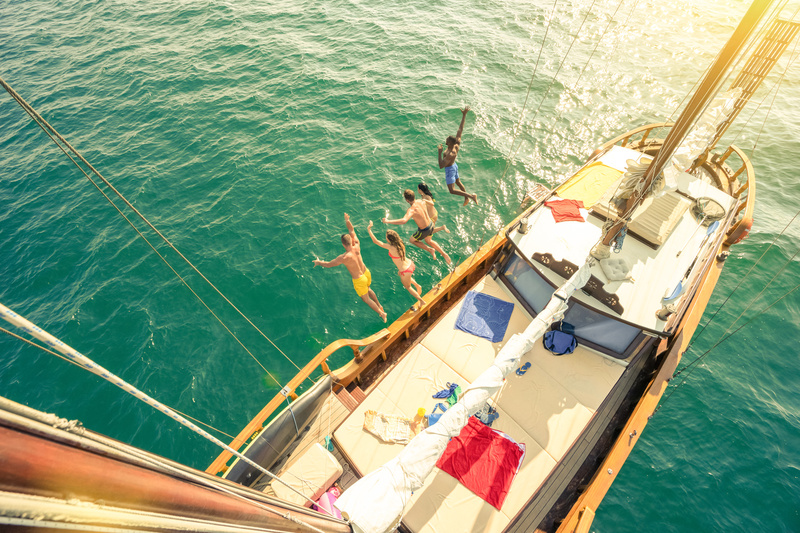 We are your sailing partner dedicated to making your dream vacation come true. We are a professional agency with a successful tradition in providing the best yachting holidays possible. From choosing the model of the yacht and the type of charter that best suits your needs to sailing off to the beautiful seas of Greece, we will be there for you every step of the way, providing informed advice and helping you make the most out of your journey. Ready for a vacation of your life? Cruise Greece Yachts waits for you! So the historical Greece is the destination you want to visit on your sailing vacation. After this choice has been made, you need a reliable agency to arrange a perfect cruise holiday in this wonderful Mediterranean land. And who better to take you there than an agency that deals exclusively with yacht charters in Greece? Cruise Greece Yachts is your boat charter expert for a Greek adventure. Cruise Greece Yachts is a member of an established charter company with a decade-long experience in arranging perfect yacht charters. We offer you a professional service and competent advice for an amazing sailing journey in Greece. Visit the amazing Cyclades, the beautiful Sporades, the dazzling Ionian Islands or one of many other astonishing top sailing locations on board one of our cruise yachts. For your Greek cruise you can choose between spacious gulets, sailing boats, catamarans or motor yachts, depending on your needs and preferences. 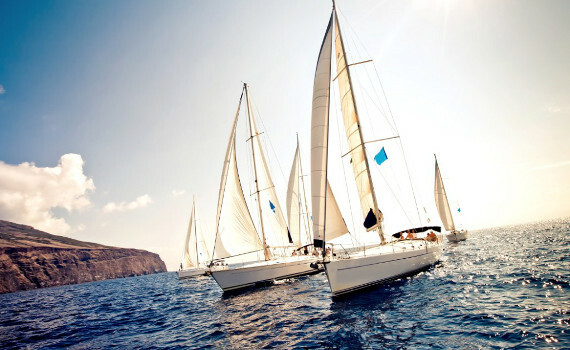 Choose from our wide offer on renowned yacht brands and sail off to one of the four Greek seas! The yachts are available for bareboat, crewed or skippered charter and will take you to the most secluded and amazing bays and coves in Greece. 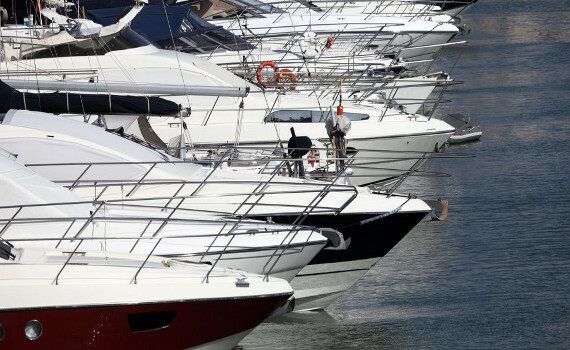 Cruise Greece Yachts offers you a service completely tailored to all your needs and wishes, you just need to get on board your preferred yacht! We enjoy sailing in our private lives as well, and as experienced and passionate sailors, we can let you in on all the secrets for getting the most out of your cruise in Greece. Our friendly team will be completely dedicated to arranging the full charter service for you at top-quality conditions. Apart from our mission to amaze clients with excellent service and professional advice, we always strive to protect the nature and the seas our cruise yachts sail in and make it enjoyable and beautiful for the generations to come. SailingEurope Yacht Charter Group has prepared many specialized pages in order to provide you with the maximum on information about yacht charter. A Yacht Charter Group gives you useful advice on how to pick a yacht and where to go on a sailing vacation. If you would like to read more about yachts, destinations and charter procedures in another language, visit one of our many pages. German readers can find out more about sailing yachts on Max Segelyacht and Spanish speakers can browse through Alquiler de Barcos Hola for details about yacht charter. Oui Location Goelette provides information about gulet charter in French and for speakers of Italian there is the page Ecco Crociere Grecia with details on Greece cruises. For more on sailing yacht charter in Croatian, visit Jedrilica Najam. 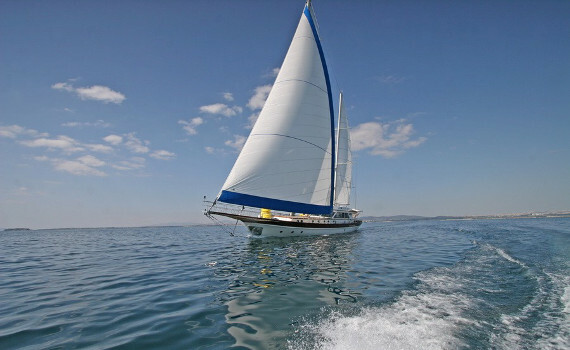 Czech readers can find out more about renting catamarans on the page Max Katamarany. Put your trust in Cruise Greece Yachts and have an amazing sailing journey in the wonderful Greece, visit all the historical monuments and go swimming in the turqoise waters of its four seas. Greece awaits you! Our rich nautical experience has given us insight into the secrets of sailing which we will gladly pass on to our customers. The friendly team of Cruise Greece Yachts is always ready to give you useful advice on yacht types and models, the types of charter that suit your sailing capabilities and the organization of the sailing trip. Choose an expert partner on your sailing vacation and let us take you on the journey of a lifetime!